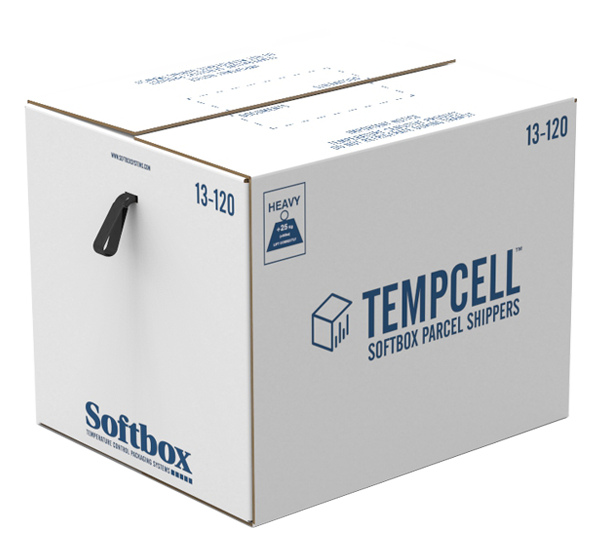 Tempcell® is a well-established range of single-use range water-gel temperature control parcel shippers which are used extensively by the pharmaceutical and logistic industries. These single-use parcel shippers enable quick and easy packing due to the use of thermal barriers which prevent the risk of cold shock to temperature sensitive products. They are pre-qualified to the widely recognised Softbox’s temperature profiles and are available in chilled and ambient temperature ranges and various payload sizes. Tempcell® has been an industry-leading single-use product for over ten years and offers cost effectiveness and simplicity in use. Suitable for use on domestic, regional and international express delivery networks, Tempcell® is available globally via an extensive supply network. There is science and simplicity behind the consistency in Tempcell® parcel shippers performance. These systems have been configured for easy conditioning and speedy assembly, where expanded polystyrene components and a combination of water-gel Pharmacool® cassettes fit together precisely around the product core. Simple packing can prove to be a greater advantage, particularly with high volume, where time is at a premium and cost is a key consideration. 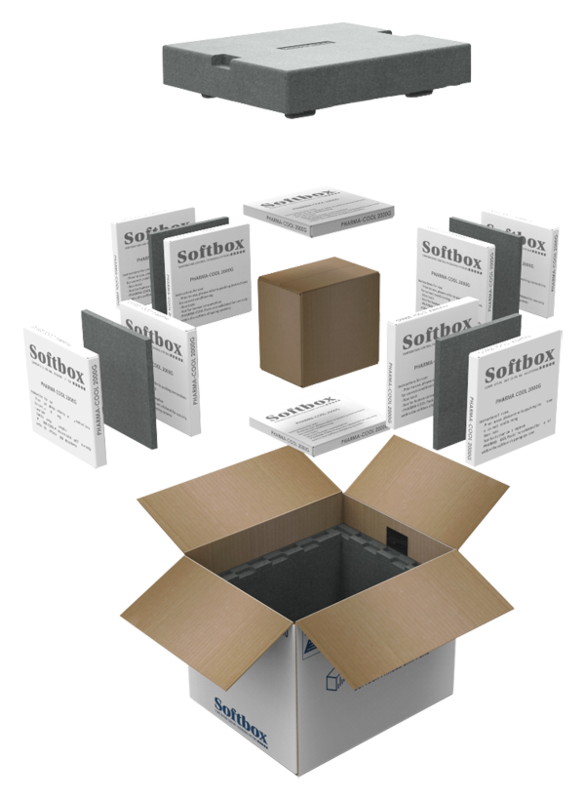 Our parcels will also ship seamlessly with your distribution process. Use our Systems Solutions Finder to find a product tailored to your requirements.